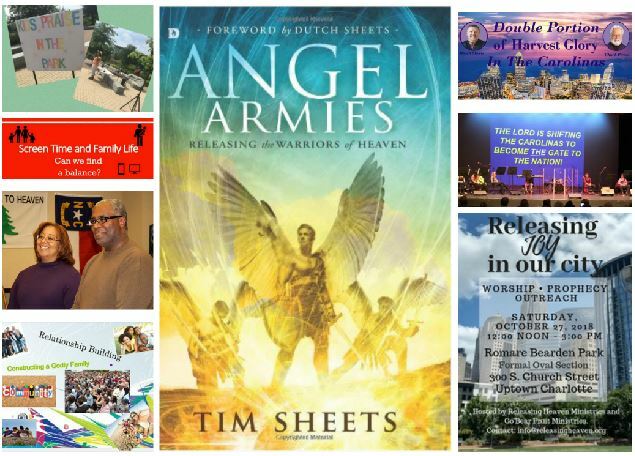 Two immediate things that we heavily looked at in planning a response to the angelic vision were: 1) recognizing that the Lord had already transitioned us for our E4Ms in the First Ward of Uptown Charlotte; and 2) what did we already have in our “house” = two of our Senior Leaders, Kevin and Rosemerry Blash, were already primed and trained for awakening/revival in the Lord’s core kingdom building block – families. 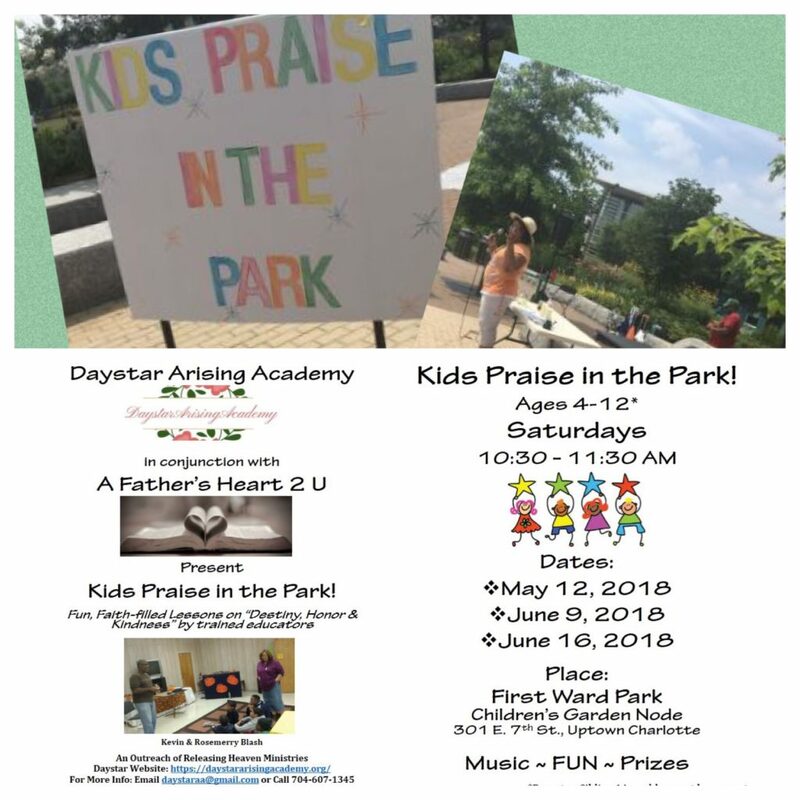 We held several internal strategic planning sessions and then forged ahead with demonstration activities for kids in our community which we called Kids Praise in the Park. 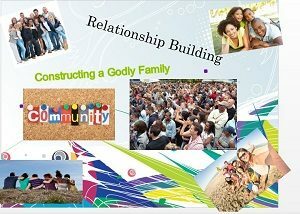 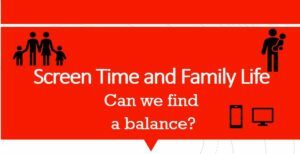 We also planned other relationship building activities to help families create and strengthen their support networks, namely a biblically-based E4M equipping session, a roundtable info session at Imaginon (Children’s Library), and a worship & prayer Watch focused on the family. 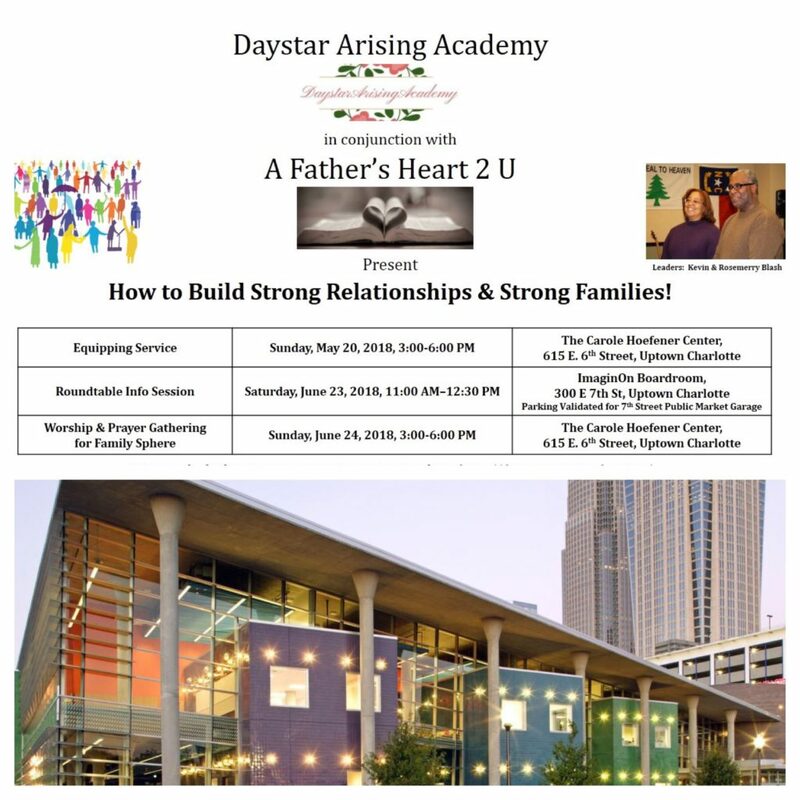 Below, we have included links to the materials presented – click on images – but we encourage you to also visit Kevin and Rosemerry’s websites for additional resources: Daystar Arising Academy and Blash Learning.